Typically occurring before adulthood, it has been demonstrated that between one to two percent of college samples have this disorder or have had it in the past. The primary feature of this disorder is the recurrent pulling out of one’s own hair which results in significant hair loss. Behavior modification may be the treatment of choice, with the possibility of exploring unconscious issues related to the behavior. 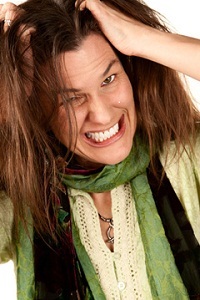 Little treatment data is available and studies show that the act of pulling out one’s own hair can dissipate for months, and even years without any psychological intervention.